Give your high traffic space a futuristic makeover with “Mercury” performance vinyl from Kirkby Design. 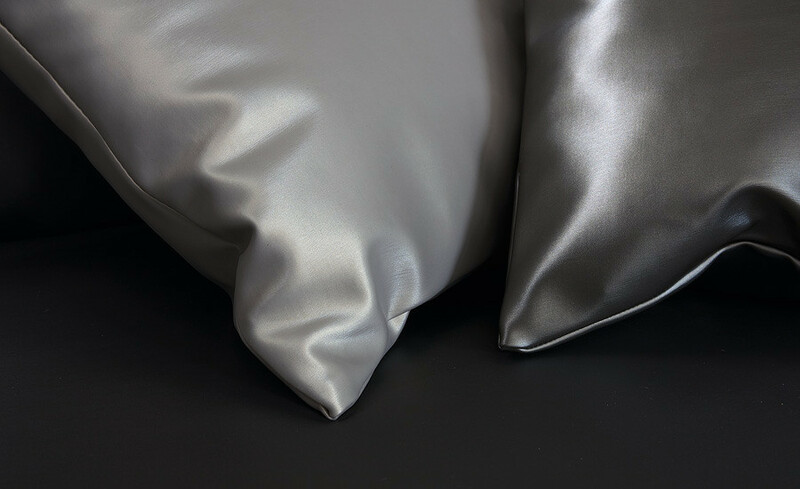 The latest in contract upholstery fabric, Kirkby Design’s hot new Performance Vinyl, Mercury, is the epitome of sleek sophistication with maximum impact and maximum durability. 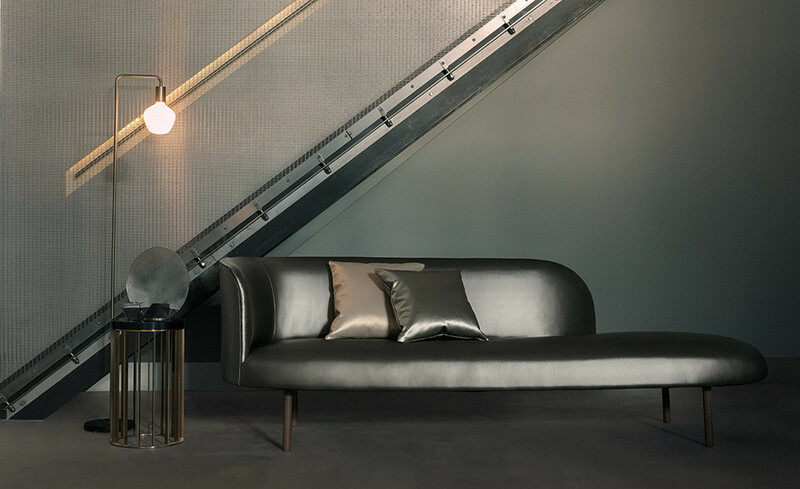 Taking colour inspiration from the Earth’s natural metallic elements, Mercury features an anodised surface texture effect and an extremely smooth finish, providing stunning modernity and a contemporary edge to the finest interiors. In a massive range of 40 compatible colours, Mercury is incredibly durable at 100,000 Martindale, flame retardant and the answer to seamlessly combining the ultramodern with the ultimate in functionality. Kirkby Design is available in Singapore, Malaysia and Vietnam exclusively through Tatum. Copyright © 2019 Tatum Company. All rights reserved.